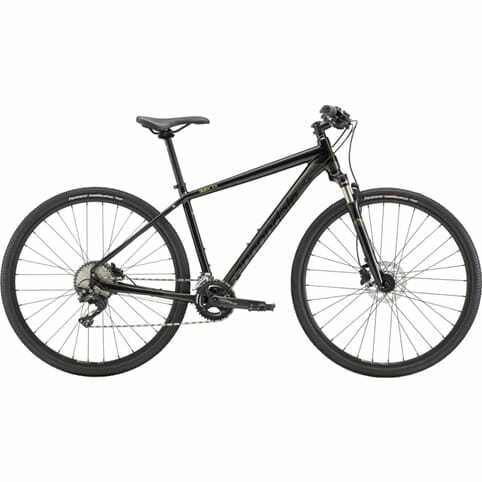 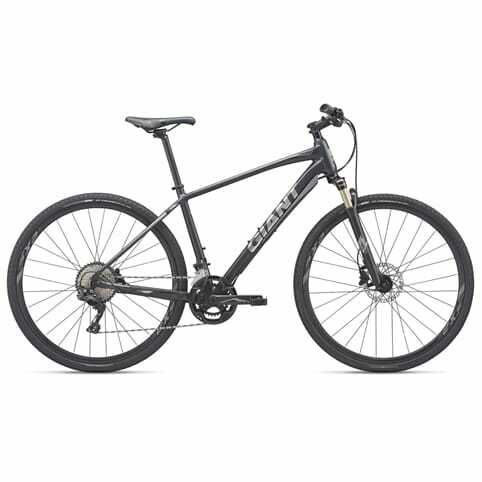 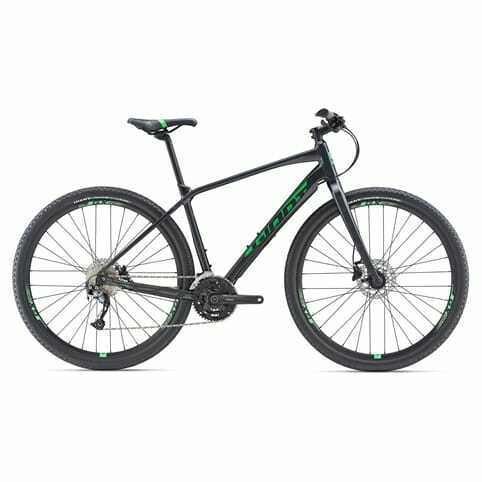 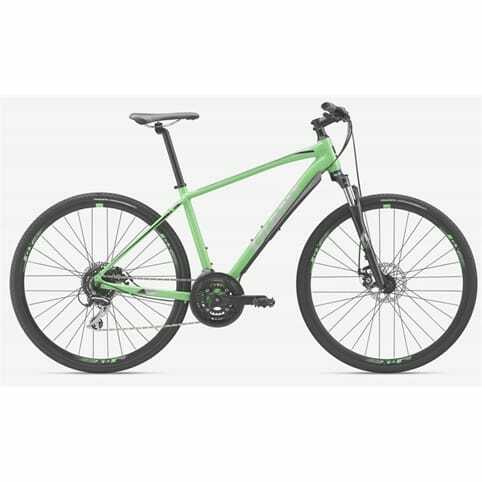 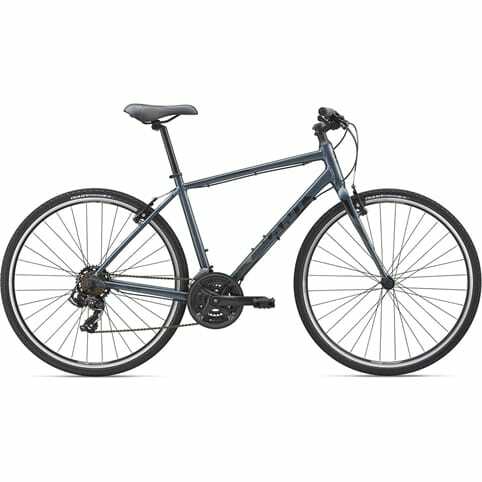 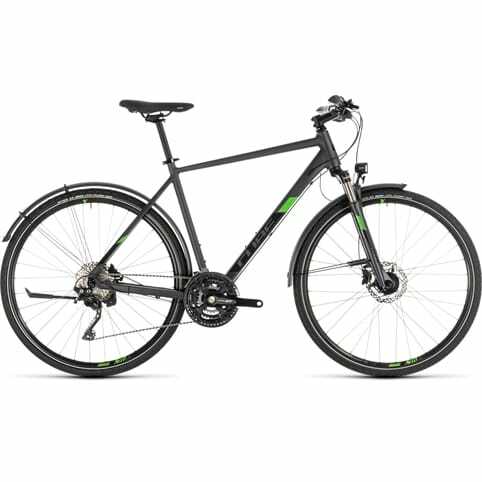 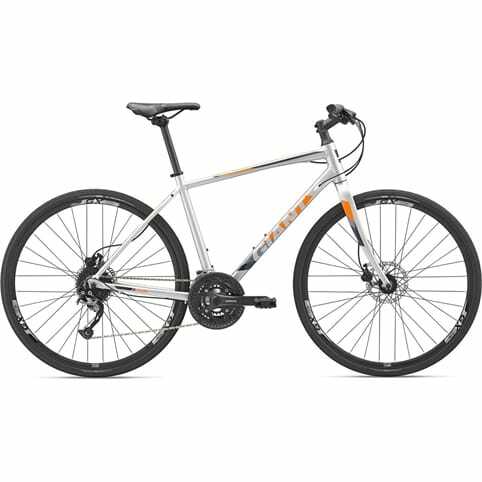 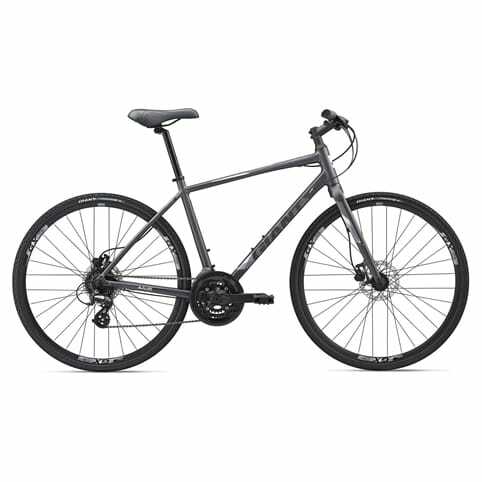 If you’re looking for a bike that blends the best elements of mountain and road bikes, look no further than a hybrid bike. 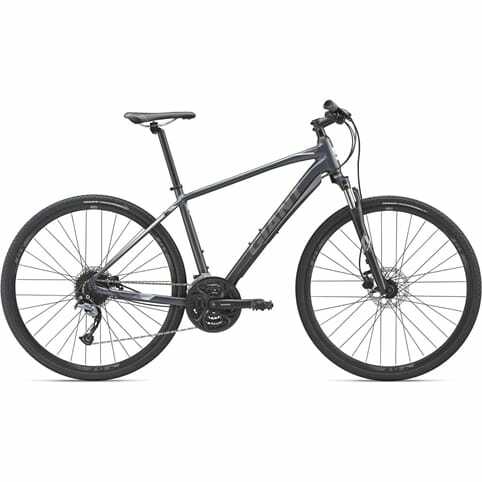 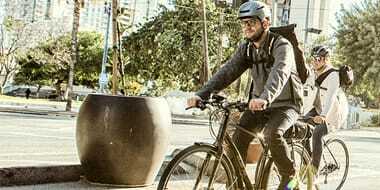 The perfect choice for urban commuters, hybrid bikes are an ideal starter bike for riders who don’t need the extra requirements of higher performance bikes. 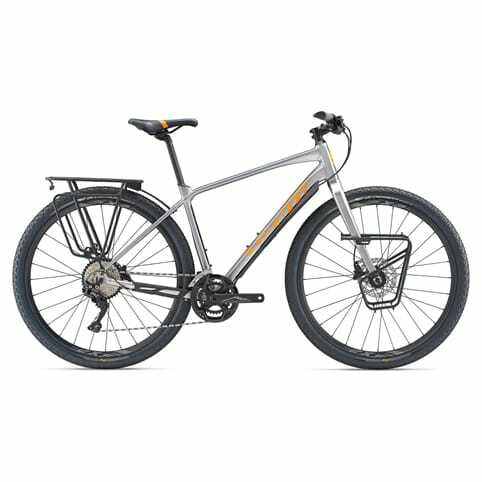 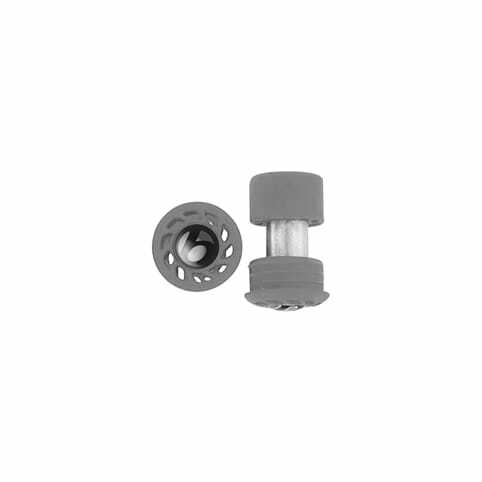 They offer a stable, comfortable upright riding position for superb road efficiency, are versatile and well-priced.